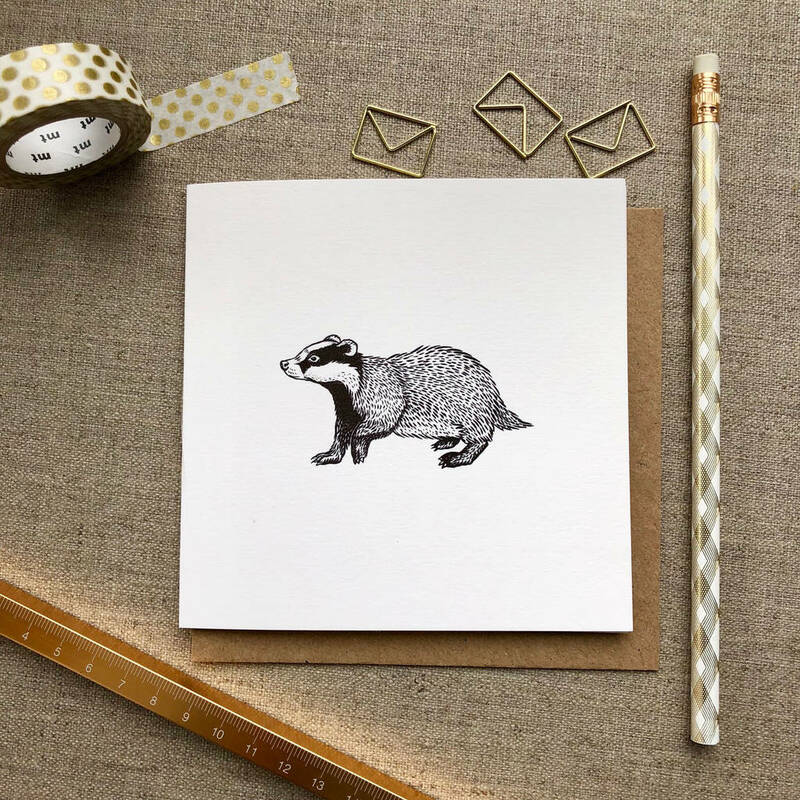 Badger Greetings card suitable for most occasions. Our badger greetings card makes a card for birthday’s, anniversary’s, for saying thank you, for saying good bye. A good one to keep in the card drawer.